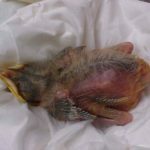 Help Wild Birds is located in Roanoke, Virginia and is the only rehabilitator in the Roanoke Valley solely dedicated to birds. 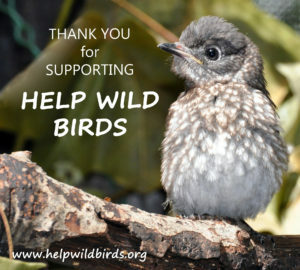 Our organization’s purpose is to rescue and rehabilitate orphaned, injured or displaced wild birds. 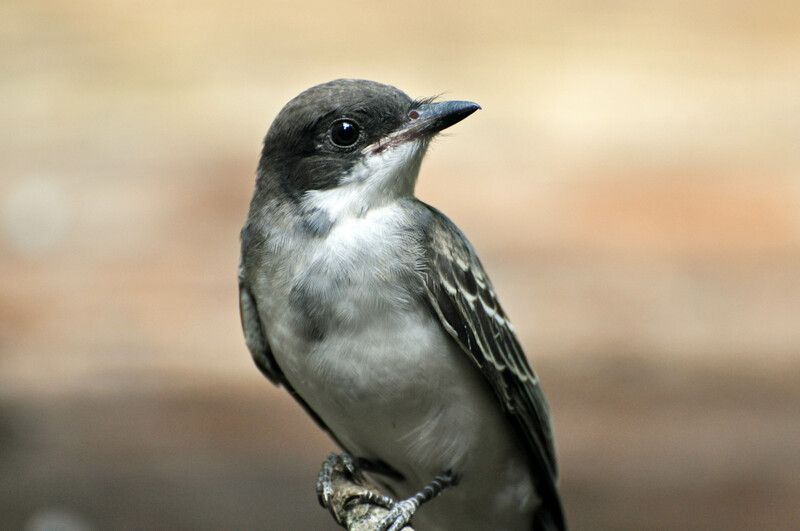 We provide birds with medical care and sanctuary with the goal of returning them back into the wild. If they cannot be returned to the wild, we try to find a permitted facility where they can spend the rest of their life and be enjoyed by the public. Our 501(c)(3) nonprofit organization holds Category II state and federal bird permits. We also educate the public about wild birds and provide guidance for a better co-existence through workshops and programs. We protect wild birds by disseminating information to public groups and individuals about the importance of saving wild birds and conserving their habitat. 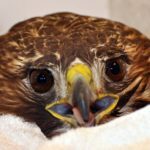 Maureen Eiger is the director of Help Wild Birds, Roanoke’s only nonprofit wildlife rehabilitation organization that exclusively handles migratory birds. She receives hundreds of bird-related calls each year from people around the country seeking advice on “bird problems” or bird-related questions. Maureen also teaches classes about rehabbing birds at statewide wildlife rehabilitation conferences. She also presents bird programs to local and regional clubs and schools. 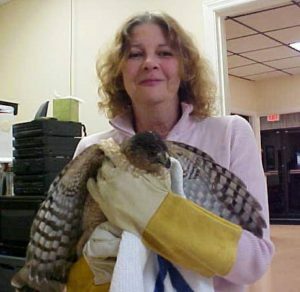 Maureen is a State and Federally Permitted Bird Rehabber and contributing writer to the North American Bluebird Society Journal, The Roanoke Star newspaper, various Audubon and bird club newsletters and the blog 10,000 Birds. She is an avid birder and previous Vice President of the Roanoke Valley Bird Club and current Virginia Bluebird Society Board Member.